Ron Ross has been playing music for over 20 years. He is the founding member of The Magic Pipers Band which has been entertaining NC and surrounding states since 1991. 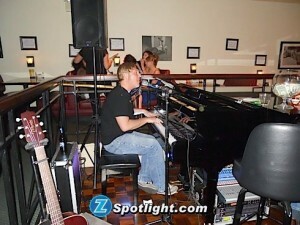 He plays all types of music from danceable rock n roll to the soulful sounds of Marvin Gaye.